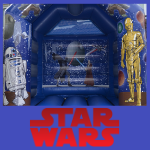 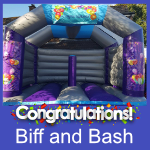 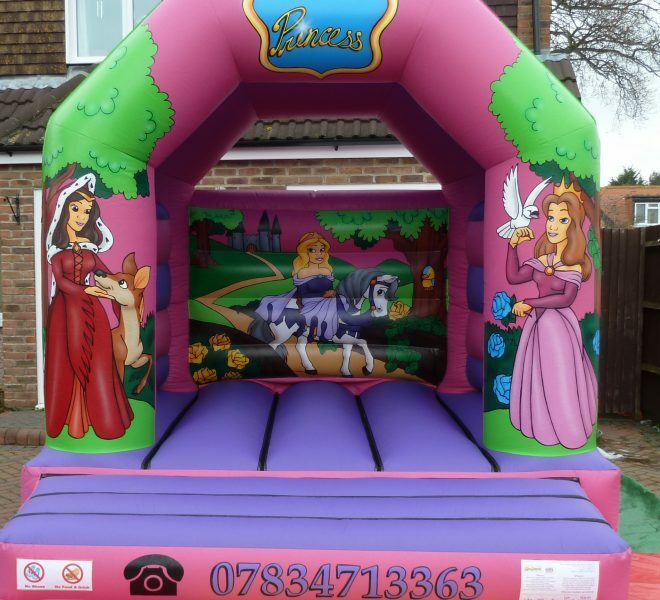 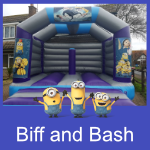 Bouncy Castle Hire in Bognor, Worthing, Chichester, Littlehampton, Havant, Lancing and Pulborough. 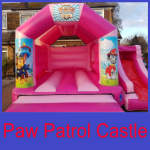 This is Boing Boing Fun’s 11th year in the castle industry and we pride ourselves on the service and the product we supply. 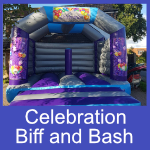 We started with only 5 units but we now have over 30 different designs that we hope can accommodate any party.Please feel free to contact us for a discount if ordering more then one product.Our inflatables are cleaned and checked regularly. 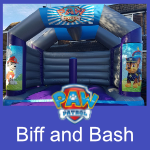 We have full public liability insurance, and are happy to provide a copy of this when requested.We do not take a deposit, we just take payment on the day of your party. 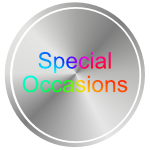 This is so that if your party was cancelled due to unforeseen circumstances including weather, you will not be required to pay anything. 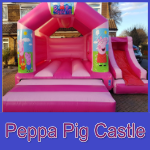 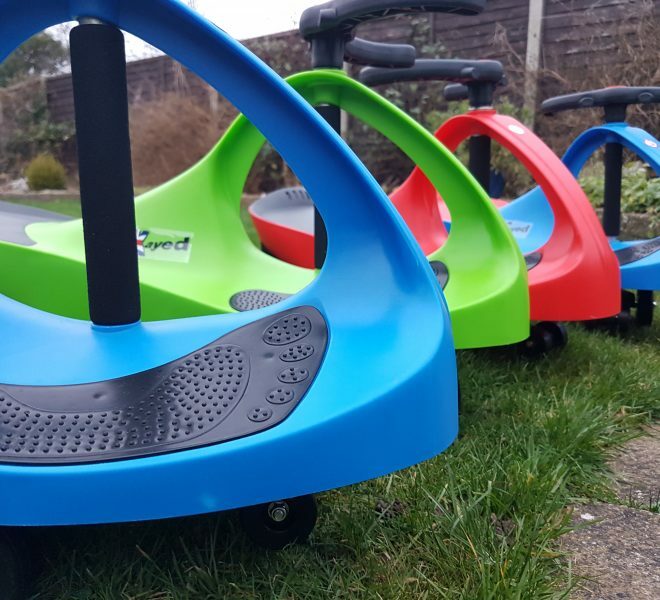 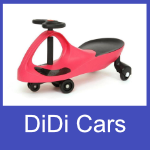 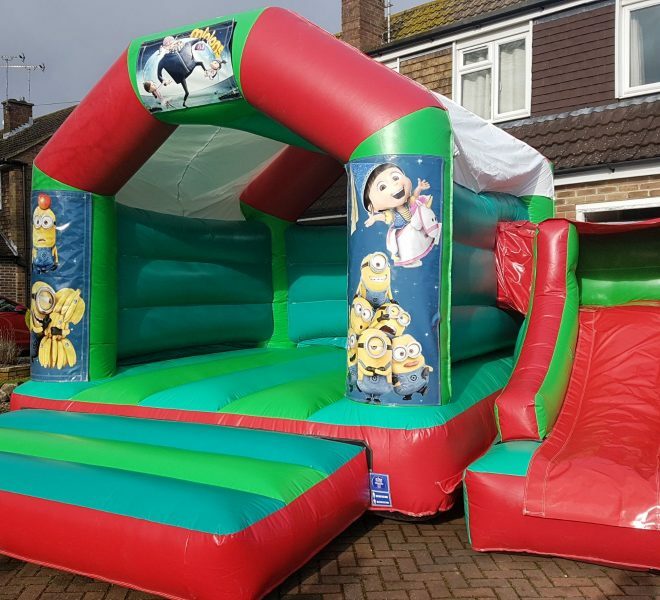 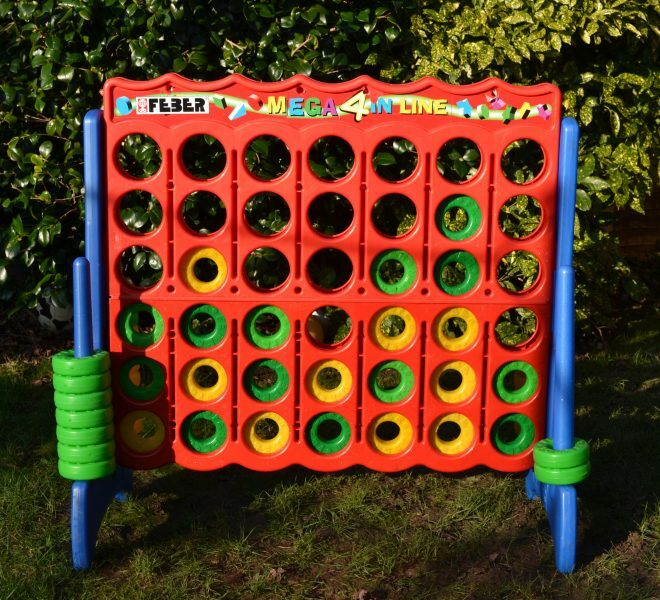 Free delivery, set up and collection.As safety is very important to us, we will only situate bouncy castles/slides/combos on grass when outdoors. 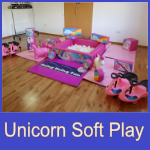 We need to be able to anchor the unit down securely. 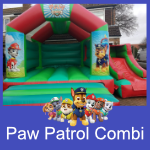 Due to safety reason’s we do not set up any of our equipment outdoors on hard surfaces. 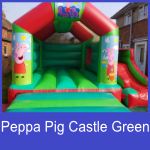 If the castle is outdoors it must be pegged down. 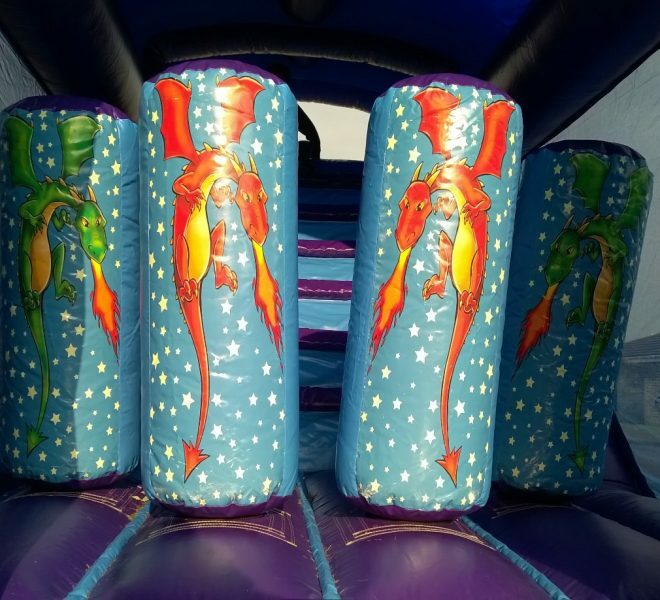 Safety is Boing Boing Fun priority. 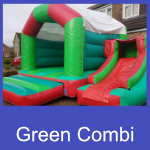 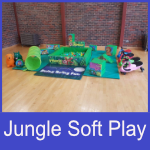 We are always happy to provide bouncy castles/slides/combos/soft play in halls, safety mats are provided with all our units as standard. 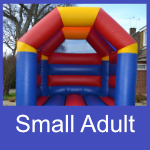 (indoors and outdoors). 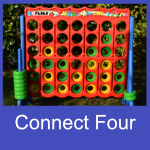 We supply extension cables, please inform the member of staff when booking if the unit requires a generator or if the unit will be situated longer then 20 metres away from the electrics. 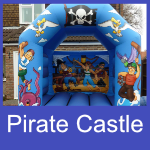 We cover Emsworth, Chichester, Bognor Regis, Littlehampton, Wothing, Lancing, and Storrington. 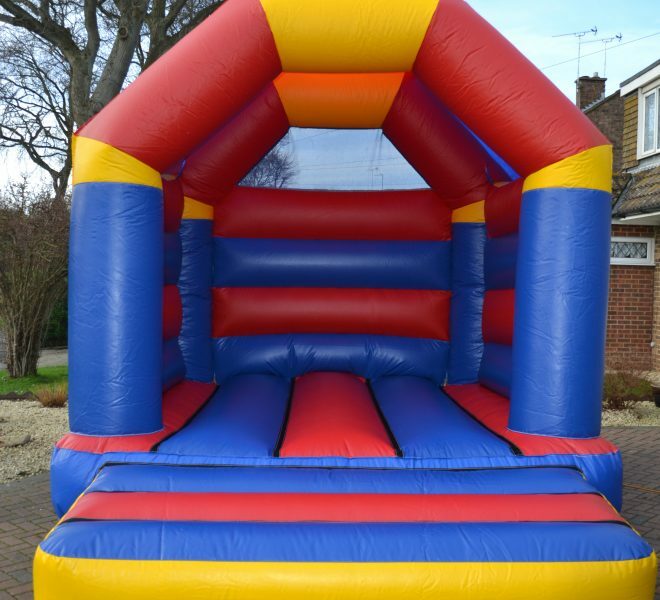 If your party is outside this area a small delivery charge maybe made. 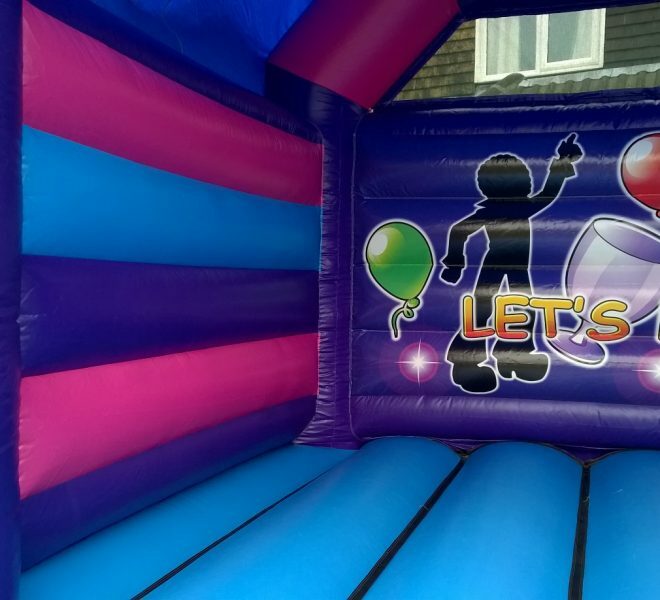 Established in 2007, Boing Boing Fun Bouncy Castle Hire and Activities has grown over the last eleven years, boasting over 30 combinations of Castles and Activities. 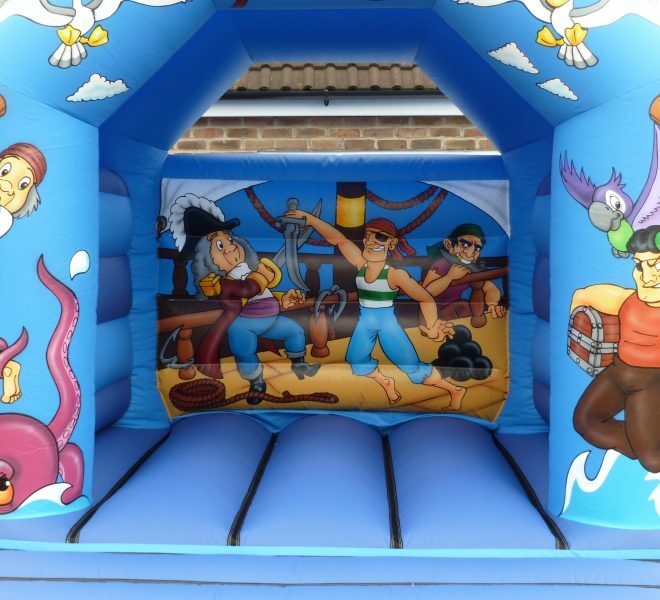 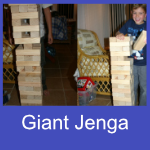 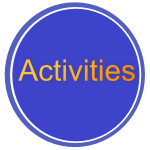 Boing Boing Fun believes in quality and customer satisfaction ensuring each customer on each occasion gets 100% customer services together with a high standard of Castle or activity. 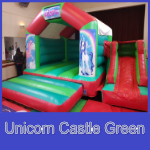 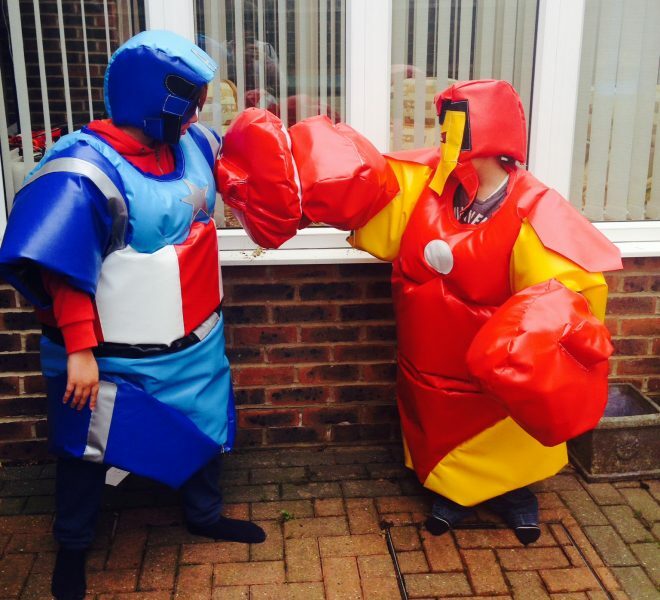 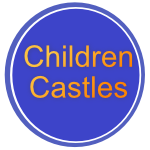 Over the past eleven years, Boing Boing Fun has provided castles for schools, clubs, fete’s, businesses and of course special parties and events. 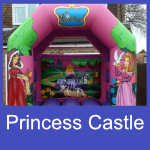 We have also assisted in fund raising for local charities and events within the community. 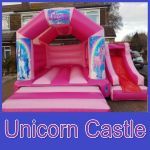 Covering a wide area of West Sussex and parts of Hampshire, we are able to deliver to areas such as:- Lancing, Worthing, Durrington, Findon, Ferring, Angmering, Littlehampton, Patching, Arundel, Ford, Lyminster, Wick, Rustington, Yapton, Climping, Barnham, Middleton-On-Sea, Felpham, Slindon, Elmer, Bognor Regis, Aldwick, Bersted, Chichester, Selsey, East Wittering, West Wittering, Bosham, Emsworth, Pulborough, Storrington, Nutbourne, Ashington, Washington and Fishbourne. 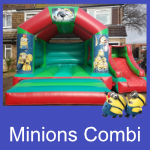 Boing Boing Fun always appreciates feedback and therefore encourage our customers to leave testimonials and reviews on our website as well as on our social media pages with Google+ and Facebook. 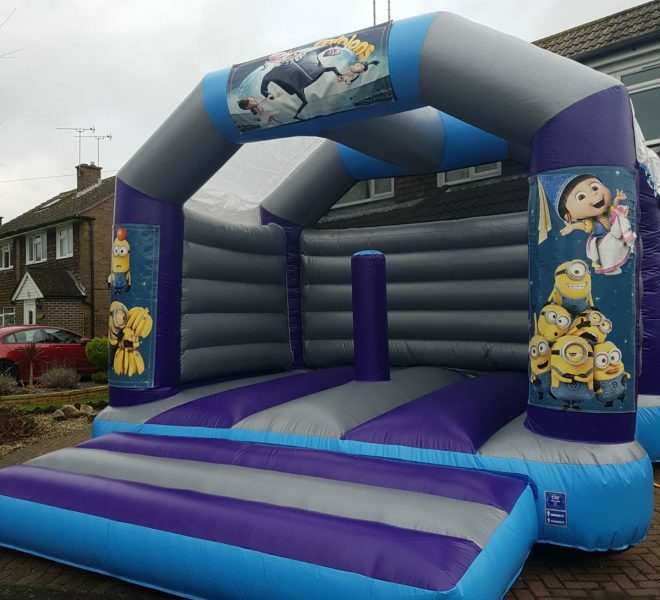 Copyright © 2019 Boing Boing Fun – Bouncy Castle Hire.